Big doings this week on the prestige DVD/BD front. 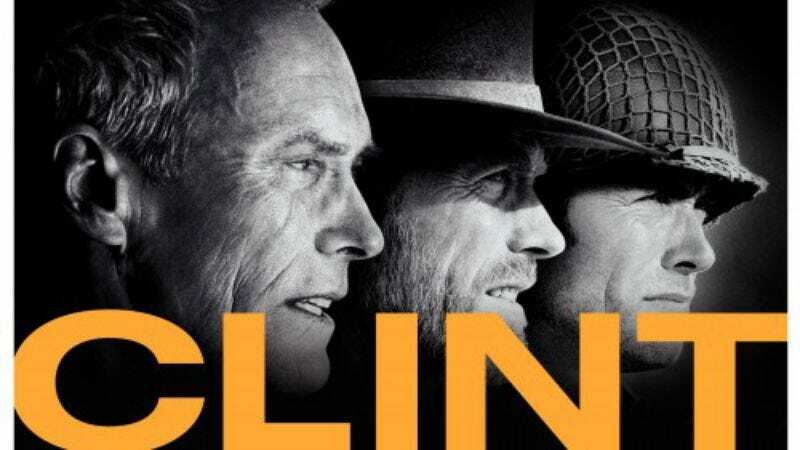 First, for those who don’t already have Clint Eastwood’s best films on home video, Warner Brothers is offering you the chance to buy them in a big, expensive box set, with some of Eastwood’s worst films thrown in for good measure. Second, today marks the debut of Lionsgate’s prestige Studio Canal Blu-ray collection, launching with the former Criterion titles Contempt and Ran (plus The Ladykillers). And across the aisle, the jilted Criterion continues its controversial association with IFC, bringing DVD and BD editions of the excellent recent arthouse releases Hunger and Revanche. Switching gears, nostalgia junkies can get their fix a myriad of ways this week, from the good-spirited retro blaxploitation homage Black Dynamite to to the actual retro TV series Barnaby Jones and Branded. Of course, the real nostalgists will gravitate to Flicker Alley’s collection of recently unearthed Georges Méliès films. Hey, remember the ‘90s? The 1890s? Note: No list next week. (Just pick up The Informant!, The Damned United, the first season of Nurse Jackie and the Criterion of Make Way For Tomorrow and you’ll do fine.) Back in two weeks.